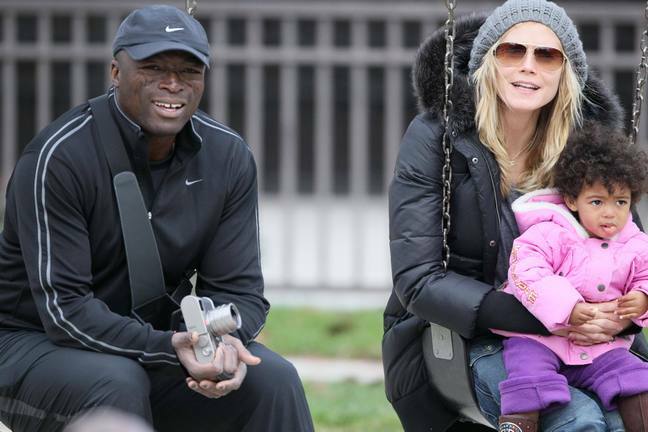 Heidi Klum and Seal confirm that the rumors are true: they’ve decided to separate. Heidi and Seal share four children – Leni, 7 (from Heidi’s previous relationship, but Seal adopted her later on), Henry, 6, Johan, 5, and Lou, 2. Giant Bicycle Recalls Two Bicycle ModelsBryce Dallas Howard Welcomes A Baby Girl!